The Rise of Chinese Smartphone Manufacturers – Why Indian Mobile brands failed miserably? In the last quarter of 2016, we saw the biggest fall of the Indian smartphone brands. 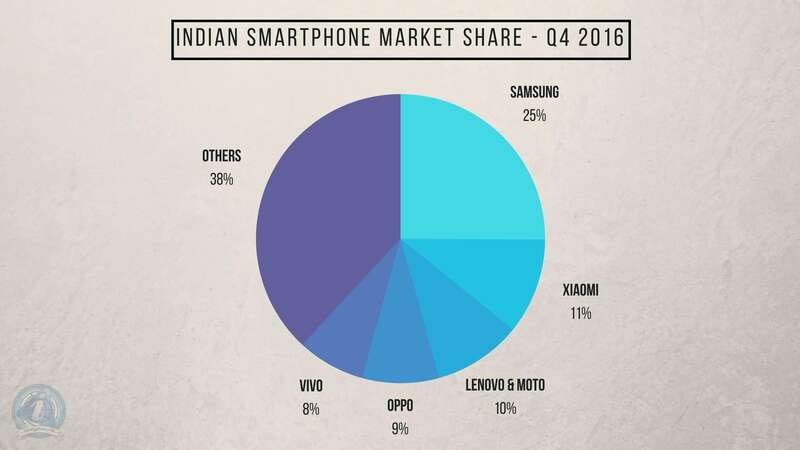 For the first time, we saw no Indian manufacturers in the Top 5 list of smartphone vendors, whereas the market saw a 5.2% marginal increase regarding shipment. What is the reason behind this – demonetization? Well, every single media now links anything to that demonetization which has indeed changed the way we used to do a transaction. But, I’m afraid, demonetization is not the thing that killed Indian vendors, on the contrary, Indian vendors were too reluctant regarding the quality, support and after-sales service. And each of them thinks that they are Apple and can sell anything based on brand value, but unfortunately, it’s not true. You can sell an overpriced phone only if you’re Apple or Samsung because consumers are ready to pay more and enjoy great after sales service and support. Samsung, Xiaomi, Lenovo (including Motorola), Oppo and Vivo are the five brands that made it into the Top 5 vendors list in India based on shipments. But what factors boosted them so much? What caused some of them to fail partially and in some cases they faced an epic fail? For most of the manufacturers from China, pricing of a device means a lot. Brands like Xiaomi, LeEco, Lenovo have been pricing their phones very aggressively, which means they are providing a lot more than any average vendor which indeed attracts customers a lot. Another thing is critical- understanding what a consumer wants and what amount he’s ready to pay for it. While earlier and even now, the Indian manufacturers are sticking to the goddamn idea of launching just one variant with a fixed price tag, the Chinese phone makers are providing you the freedom to pick the one you think is suitable for you. Take Redmi Note 4 for one of the latest examples- three variants among which two are different regarding internal storage, while all of these three have different amounts of RAM. They not only make good products, but some of them make products targeting only one type of audience. Oppo, Honor, and Vivo are known for the camera, and that is because they spend an enormous amount of money on online ads, banners, posters, events, influencers and more. While some of the handsets are quite average regarding performance, but as they target the selfie addicts and photography lovers only, they sell their products well, while Indian OEMs like Micromax hype ‘preinstalled Google Duo’ to be a significant feature. Samsung is a South Korean Tech giant, and they are the world leaders because of various factors. Samsung C&T (Construction and Trade) was the key contractor behind three of the world’s tallest skyscrapers- Burj Khalifa, Petronas Twin Towers and Taipei 101. They are the largest manufacturer of memory chips; they even have a military division and financial services, they are the biggest AMOLED maker and what not! Bonus part- they even have a city! Now, Samsung launched the J Series in India, and the sales went up. Half of the shipments in Q4 2016 comes from J2 sales. That is massive, isn’t it? The budget and mid-range phones from Samsung were the reasons for which they made it to the top of the list, and one more thing- Samsung is one of the most trusted brands in India, and people believe them because of the high sales channels, support, and after-sales services. And they just focused on budget and mid-range phones for developing countries like India, and that plan just worked fine. Though Samsung is not a Chinese brand, it’s dominating the global market with its smartphones. Excluding Samsung, brands like Xiaomi, Lenovo, Huawei, Oppo. Vivo etc. are coming with both budget & Flagships. Out of all these brands, Xiaomi is best known for both budget & flagship phones. 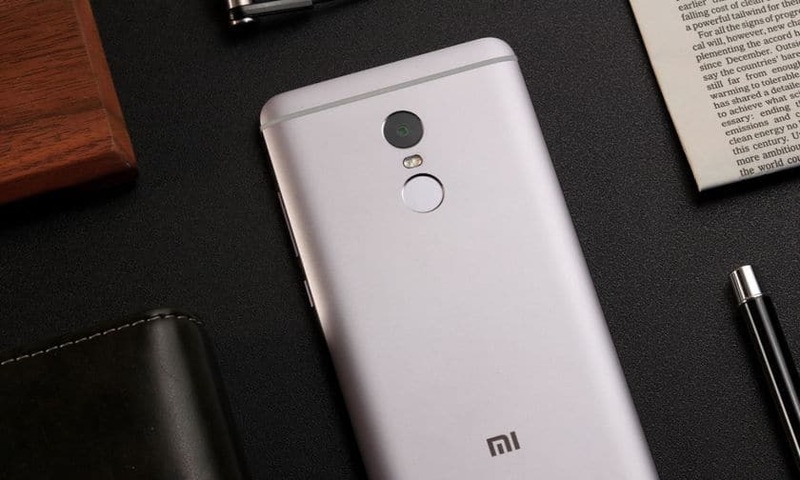 Last year Redmi Note 3 was one of the best budget smartphones and had received record sales. This year, Xiaomi may still dominate with the Redmi Note 4. You’ll soon know why I used this quote. 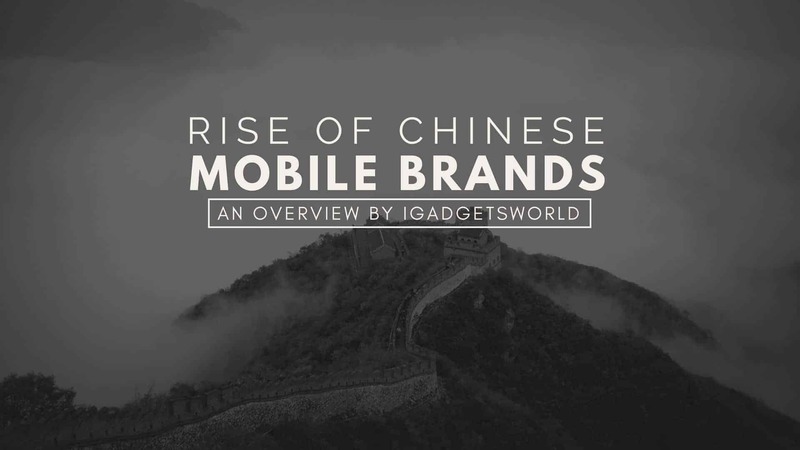 Now, let’s have a look at the factors that are making Chinese mobile brands fail. Two things that are making Chinese brands fail miserably! 1. They push the limits, but sometimes things go wrong! If you are keen to know the latest happenings in the world of smartphones, you may have heard about LeEco, the brand which entered India and was selling the phone at a subsidized price just to get the initial boost and evidently it worked. In fact, most of the LeEco phones are great regarding performance. They keep introducing new phones, and Le Max 2 became the cheapest smartphone in India to be powered by a Snapdragon 820 chipset. But, as they invested a lot everywhere, from phones to smart TVs to cars, they are in huge trouble. The company has cut down 85% of its employees in India, and many of their executives from China has returned to their home. The future of LeEco is still unknown but looks like the brand won’t be taking such steps again. For other brands like Oppo, Vivo, the things are opposite. They’re always improving their credibility, and meeting their sales. Their first smartphones were not received well, but knowing the flaws, they bettered themselves and turned out to be a winner. In my whole state, there is only one Mi service center, that is in Guwahati, and I need to travel 350 kilometers to reach there. I faced ghost touch problem with my Redmi Note 3 while I was at college and I couldn’t move around 200 kilometers to visit service center in Kolkata. So I had to send the phone via a courier service to our editor Siddharth, and he took it to service center You won’t believe, but he had to wait for a month or so to just get the display replaced. Now, we have known the reasons for which the newcomers became popular so fast and also, some of them were accused by consumers of the delay, overpriced servicing and lack of service centers across India. But, they’re growing! The brands are getting to know what’s important for Indian consumers, and gravitating towards it. So, in the coming days, you can expect sophisticated after sales support. The Chinese brands like Xiaomi and Lenovo committed themselves to provide the best to users at a nominal price, whereas brands like Micromax neither pushed their quality higher, nor they cared about the user experience as they are often blamed for installing adware and bloatware. Marketing- Most of the Chinese vendors spend an enormous amount on ads, both offline and online. They follow different tactics to promote their products- targetted ads, Twitter trends, influencers and what not! But the Indian brands just get brand ambassadors, and they think consumers are the fool and will buy their product thinking that a celeb endorses it. In the case of after-sales support, no Indian or Chinese brand is close to Samsung, but some brands like Huawei, ASUS (Taiwanese though), LeEco are trying to expand their service center chain across India. Though Xiaomi and OnePlus have got some service centers, they fail regarding fixing a problem, taking the minimum amount of time. These Chinese brands are undoubtedly doing a great job with sales, but regarding overall satisfaction, an average Indian consumer who cares about a balanced smartphone will easily go for Xiaomi or Lenovo. Though everyone has a personal choice, I think the whole Indian smartphone consumer base is providing too much attention to camera and selfies, while they completely neglect the fact that they will start hating the same phone after a few days when they play games and do a lot of multitasking. The Indian brands like Micromax and its subsidiary Yu started high, but again, they failed because of the terrible pricing, weak hardware specs and Yu especially had some issues which remained in its all handsets- heating problem. But they just don’t stop bragging about how great they are, how they invented a way to use UBER and all without actually installing the app, blah blah blah! But now, Who cares? Jay! | Edited by Mr.V. Next articleMicromax Dual 5 – Another re-branded phone with some minor changes?